I kept that up until 1 October 1970, and then added a few sporadic entries until 14 June 1977. I have transcribed the entire paper diary, but from 1 January 1968	until 31 August 1968 it was in German, and I'm a little ashamed of how bad it is, so it's not available online. I have translated some of the highlights, however. 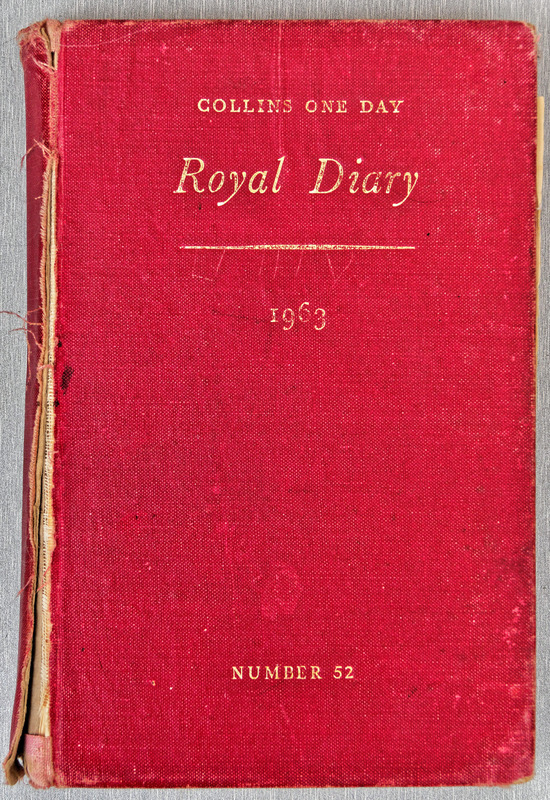 I started trying to keep a diary online on 31 May 1985, but barely got started. After another attempt in March 2000, I've been keeping a regular electronic diary since September 2000 . Since this is my diary, I don't provide for online comment feedback. If you have a comment, send me mail, and I will decide whether to publish it (assuming you don't tell me you don't want it published). Note also that this diary is not a blog, which implies a very different layout and interaction. To make the distinction, I kept a blog for a while as well. The content is similar, but the presentation is emetic, and the online comments illustrate why I don't provide for them in my diary. Some of the work I do is confidential, so you won't always find mention of what I'm really doing. Sorry about that. I've already had incidents where journalists took a diary entry out of context and caused embarrassment for people around me, and I don't want to do that again. And yes, I've broken my own rule and done a limited form of reverse chronological layout here. I'm assuming that the greatest interest is in the diary entries of the past few years, and this layout is more convenient. There are exceptions to (nearly) every rule. 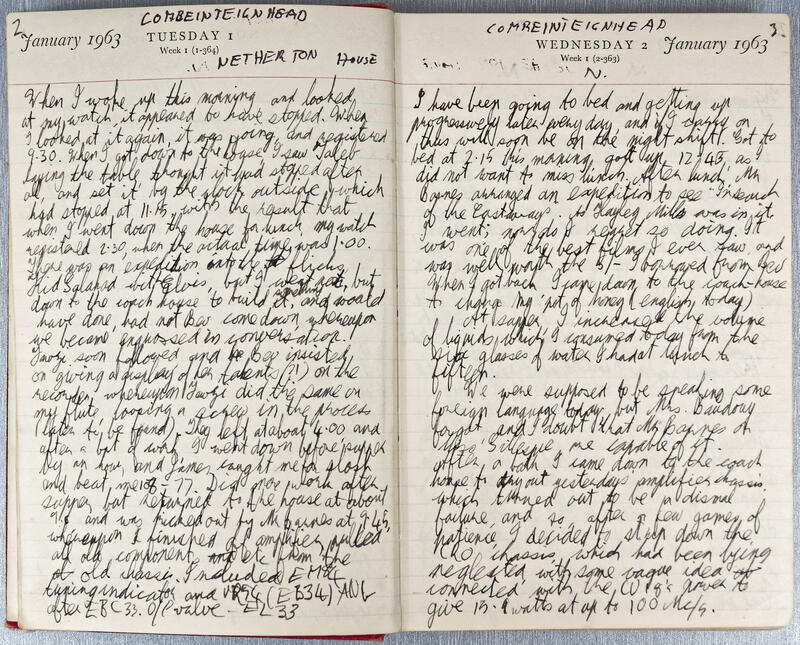 The entries between 1 January 1963 and 1 October 1970 come from diaries I kept on paper during the time indicated. The others are from other sources (mainly memory).